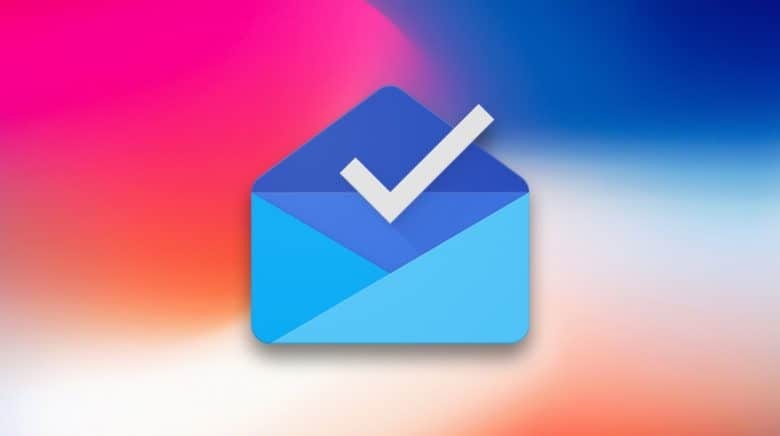 Google Inbox will finally be optimized for iPhone X “soon,” according to a new report. Officially launched in May 2015, Inbox offered Gmail users a fancier alternative to the standard Gmail app on mobile. It sported a cleaner, more modern design that made images and other attachments easier to see, and new features like Smart Replies. Inbox for iOS continues to receive regular updates, but none have added iPhone X support. That’s finally going to change. The Wall Street Journal’s David Pierce says “Inbox for iPhone X is coming.” There is no timeline for its release just yet, but “Google says soon,” Pierce adds. Why has it taken so long to arrive? Google “did a bunch of crazy one-off interface stuff that the X totally broke, and it took way longer to update then Google expected.” Also, Gmail is more important, and Google has been busy working on a massive overhaul for its desktop service. Lots of other Google apps already support iPhone X, including Maps, YouTube, Calendar, the Google Docs suite, and its new Tasks app. The standard Gmail app plays nicely with the Super Retina HD display, too — it’s just Inbox that’s been left behind.